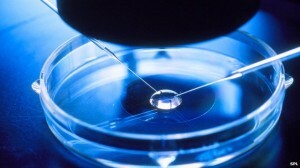 Good news for fertility patients in Hartlepool where fertility treatment will continue, despite the local trust having stopped offering fertility services in the area. This entry was posted in Fertility treatment and tagged fertility services, fertility treatment, Hartlepool, IVF by fertilitymatters. Bookmark the permalink.